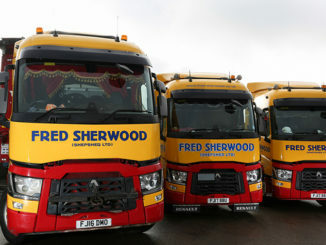 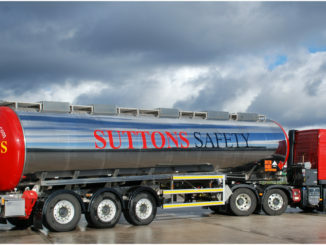 Pre-tax profit almost halved at Fred Sherwood and Sons (Transport) last year, largely due to depreciation charges on asset values, fuel price rises and the falling value of sterling. 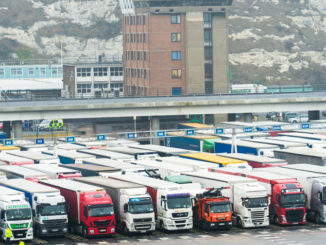 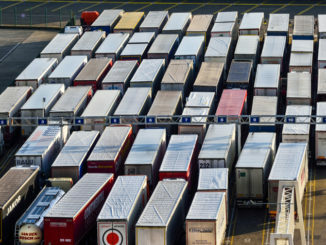 A proposed congestion charge on HGVs using the Port of Dover has been met with “incredulity” by the trade associations, which warned such a charge could jeopardise British trading relationships. 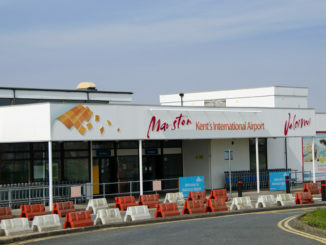 The FTA has come out in favour of Manston Airport as a short to medium term contingency for Operation Stack, after it was revealed the government had paid approaching £6m to rent it. 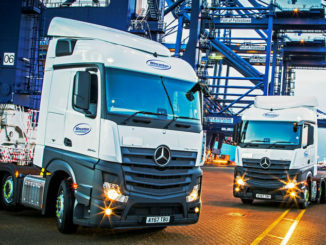 A trio of young technicians has graduated from the Mercedes-Benz apprenticeship programme. 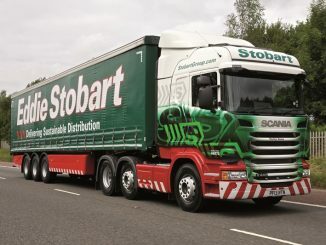 Eddie Stobart has added two new sector directors to its operations team in order to improve its customer service offering. 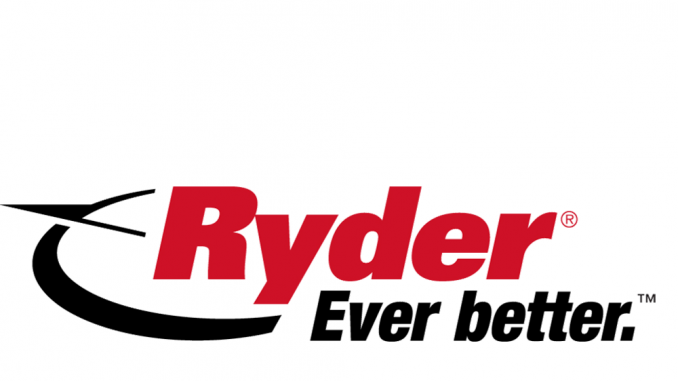 Ryder has appointed Nick Allera as it head of area sales. 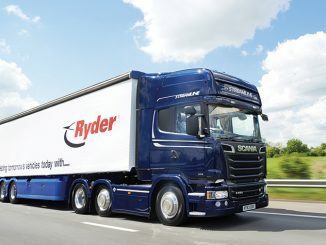 DVSA has published the names of the first operators taking part in its flagship earned recognition pilot, with Wincanton, DPD and John Lewis among the 20-strong cohort. 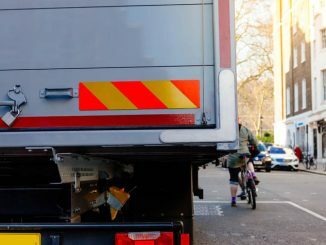 The FTA has accused London mayor Sadiq Khan of scoring “a spectacular own goal” in his plans to clean up the capital’s air quality, due to the confusion over the Direct Vision Standard (DVS).